Your website database (usually MySQL database). 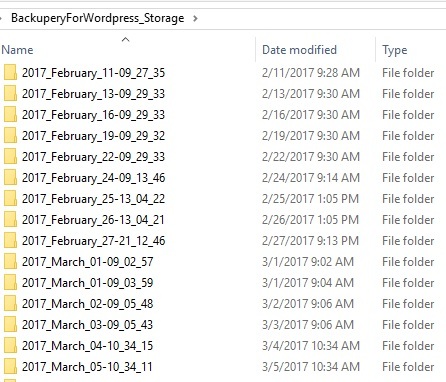 The site files, everything you have under WordPress folder, /wp-includes, /wp-content, /wp-admin directories and all the files. backup.sql – the file is your website database export file. Using backup.sql and the data directory you can restore your WordPress website if necessary. Now, here is how to setup Backupery for WordPress. 1. The first SFTP (FTP) section is for setting up SFTP(FTP) connection to your website’s web directory. It is necessary for downloading site files (everything you’ve got under WordPress folder, /wp-includes, /wp-content, /wp-admin directories and all files.). 2. The second section (SSH settings) is necessary for setting up SSH connection to your web server. Later, this connection will be used by the application to perform backup of your MySQL database instance. 3. 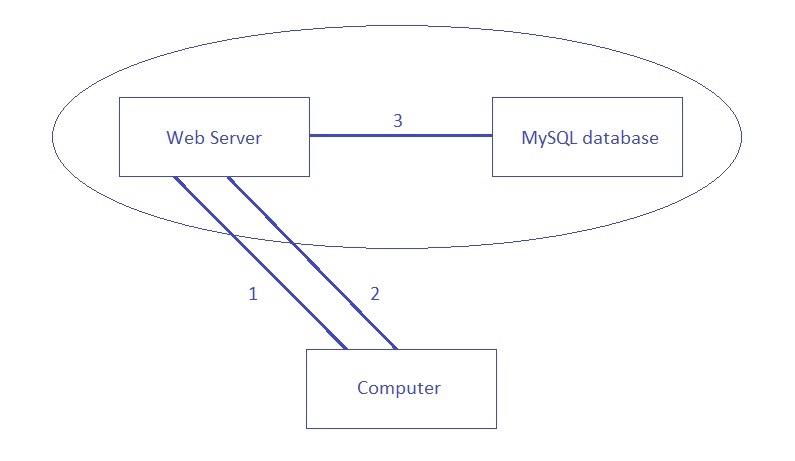 The third section (MySQL) is used for setting up connection between your web server and MySQL database server. So, having everything configured, the application performs regular backup of your WordPress installation into the destination of your choice. One of the main advantages of our solutions is that there is installable software option available so you have a great control over the application. You don’t need to trust any clouds or datacenters, just install the app on your own machine and you are ready to use it. Also, our apps are reviewed by some independent reviewers so you could read about this: http://www.softpedia.com/get/System/Back-Up-and-Recovery/Backupery-for-Wordpress.shtml (see 100% clean mark).